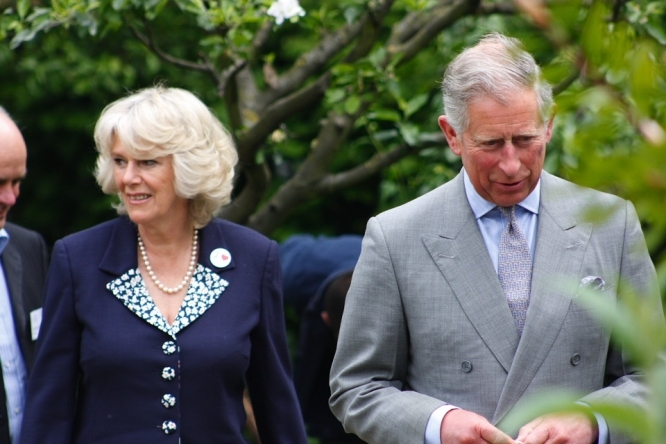 The Prince of Wales and Duchess of Cornwall will visit France from May 7-9 starting in Nice where they will pay their respects to victims of the 2016 attack and attend a reception on the city’s links with the UK. The royals will be flying in to the Riviera city in the morning of Monday May 7 and the day's main events will centre on the Villa (Musée) Masséna. A spokesman for the city of Nice council said those wishing to see them arrive may wait on the Promenade des Anglais or in rue de France outside the venue (the royals are expected to enter through the usual entrance on rue de France), however the events in the villa (ceremony of homage at about 15.30 and reception around 17.30) are not open to the public. Lyon will be the next stage, including a commemoration of the end of the Second World War in Europe. The visit, at the request of the UK government, will stress the strong bilateral links between the UK and France, including on security and anti-terrorism, education and charity, gastronomy and wine.